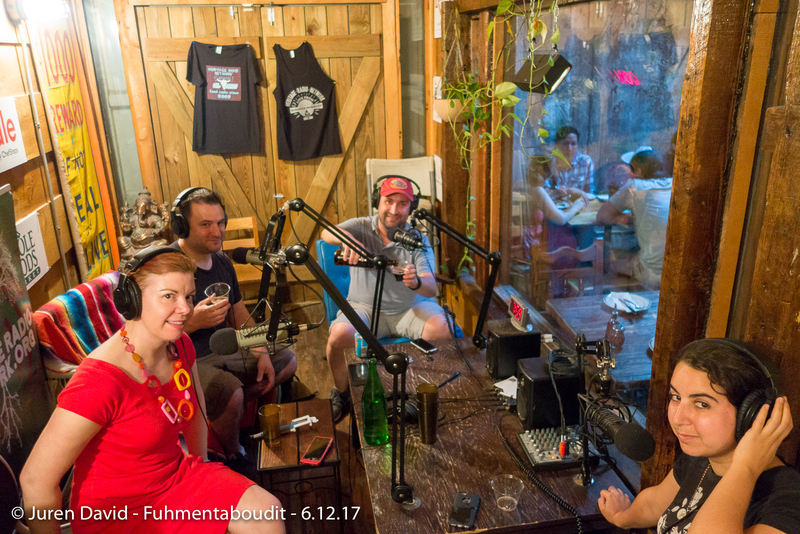 Beer Adventurer Chris O’Leary joins Chris, Mary and Rachel in the studio to discuss the 138 new breweries he has visited in 2017. From Charlotte, NC to Vancouver, BC to Leeds, England, he fills us in on beer trends, cool tasting rooms and brewery culture. Follow O’Leary’s beer travels at Brew_York on various forms of social media.